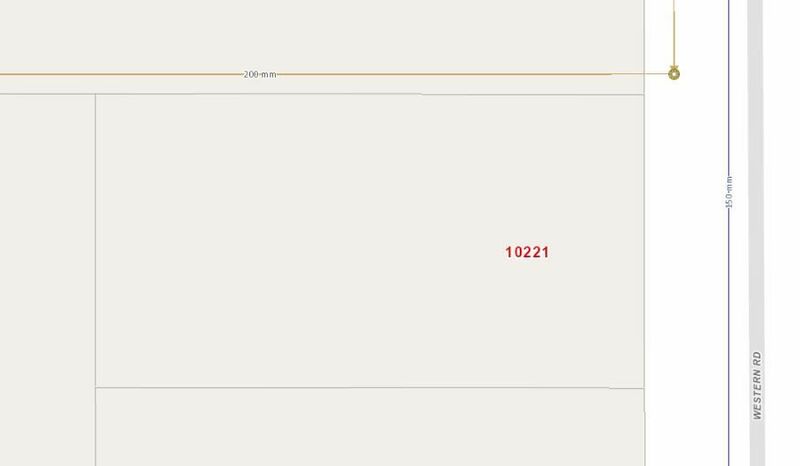 This big 80' x 150' flat lot is 1 of 15 lots in the Western Acres subdivision that the City of Prince George is allowing to be hooked up to existing city services. You can't beat this location across from a park and a stones throw to Beaverley Elementary. Connections have been prepaid and are included in the purchase price and will be installed upon building permit being issued. OST not included in price.